In our present economy, boosting a property’s curb appeal with a decent budget may seem a hard task. Our landscaping Midlothian VA company’s blog already featured some topics on lawns and landscapes and their direct relationship with a home’s curb appeal for potential buyers. Ask any realtor and they will tell you many homeowners had to lower their price expectancies after prospective buyers made it clear to them that the outdoor spaces were unappealing to the point of becoming unworthy of purchasing. If you really want to strike a good deal on your property and increase its curb appeal with smart investments, you came to the right place. 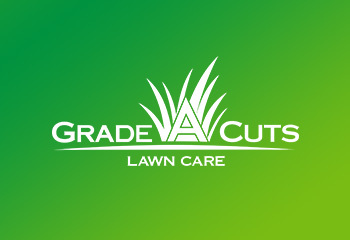 So What Can Our Landscaping Midlothian VA Company Do to Boost Your Property’s Curb Appeal? Prospective buyers won’t buy overgrown lawns, untrimmed hedges and trees, curled leaves, or edgeless walkways and driveways. 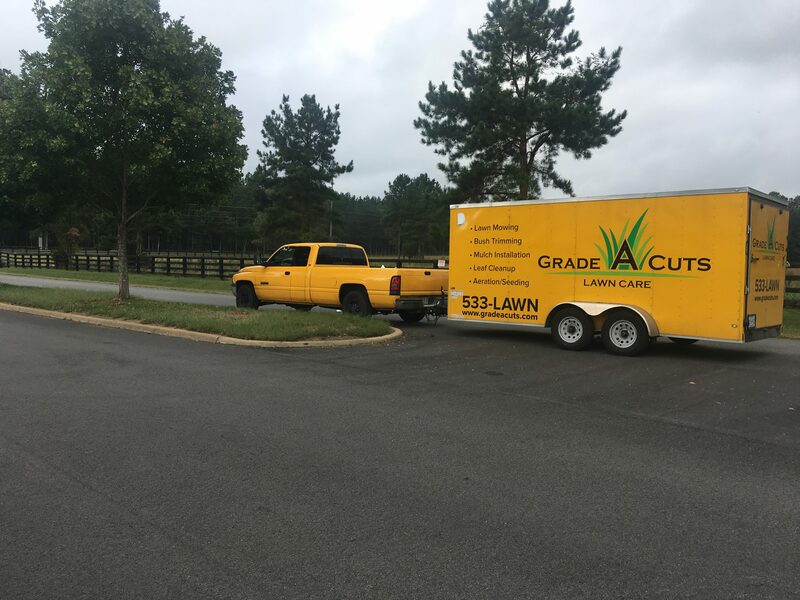 Our full landscaping Midlothian VA services include lawn mowing, hedge and shrub trimming, light tree pruning, weeding, mulch installation, and general cleanup. Prepare your lawn and landscape a few months in advance to have your prospective buyers charmed the second they step foot on your property. Your prospective buyers won’t pay for dying & brown properties either. 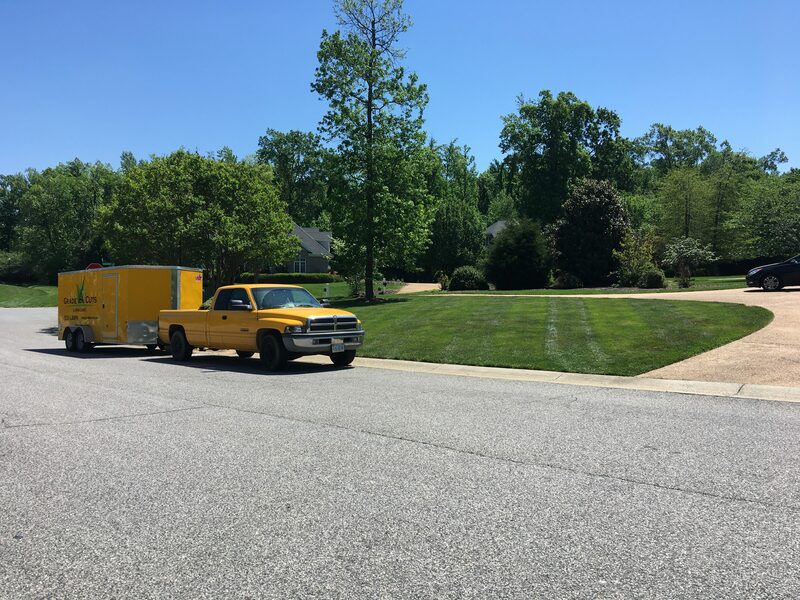 In order to achieve a healthy lush lawn and landscape, call our landscaping Midlothian VA professionals to implement for you our lawn aeration & overseeding service which will boost the growth of your vegetation and naturally keep weeds at bay. Such activity should also be implemented some time before you start receiving guests. While the aeration service does not take long, your lawn will still need a few weeks to expand and fill the holes, so plan accordingly. Our lawn care and landscaping Midlothian VA company offers a full debris removal service on your property, removing sticks, leaves, branches and more. We can clean up your lawn and deliver the tidy lawn you have been missing. We offer free estimates and a 100% Satisfaction Guarantee policy: we will return and do the job for again for free if you are not happy with the results. Call us today and ask for a free estimate!